Alice was Sacca's mother. Sacca was Ruth's mother. 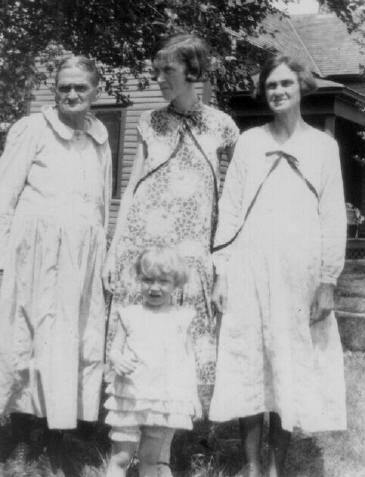 Ruth was Bonnie's mother.